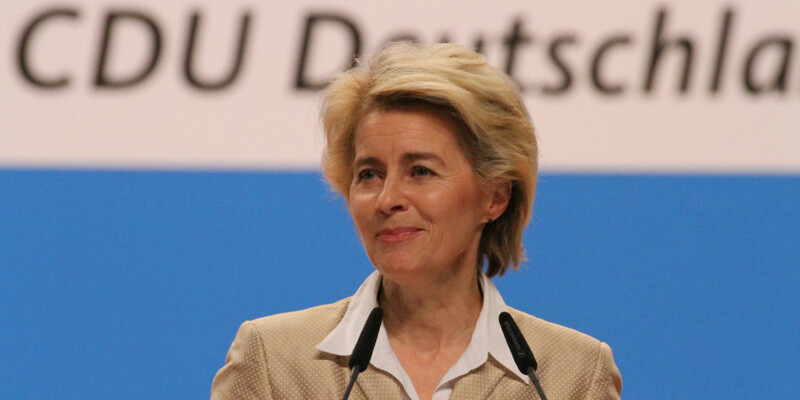 The smiling defence minister is the most likely candidate to succeed Angela Merkel. The question (whether she wants to succeed Merkel) keeps coming up because no one believes the ambitious defence minister aims for anything less. It has also become more interesting as Germans start looking beyond the Merkel era.